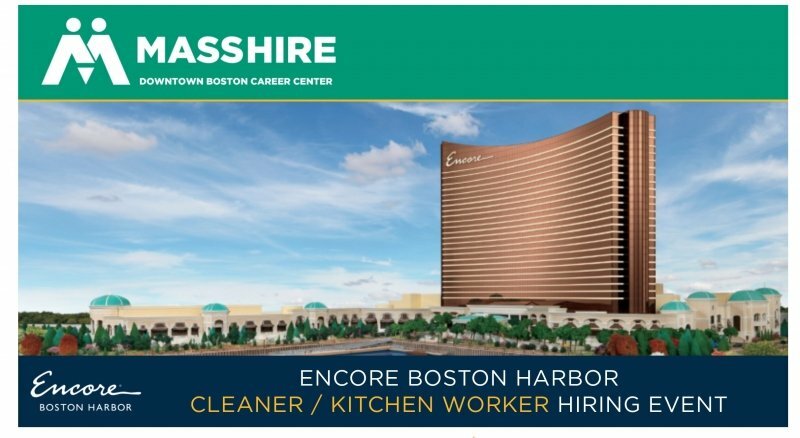 Encore Boston Harbor will be opening 11 restaurants in its new 5-star resort in Everett, MA. At this event, candidates will learn about the many roles of Kitchen Workers, Dishwashers, and Public Area Cleaners and be interviewed. Recruiters are prepared to hire individuals on the spot, pending reference and background checks. 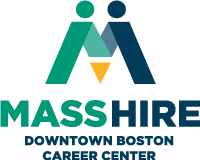 In accordance with Encore’s host and surrounding community agreements, hiring preference is given to properly qualified residents of the cities of (1) Everett, (2) Malden, and (3) Boston, Cambridge, Chelsea, Medford, and Somerville.